I'm a Leinster fan. 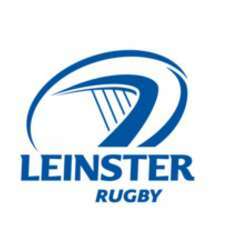 I watch and attend Leinster home games. Some people have proposed that I create an event based on rugby. As to people who don't know rugby. Rugby fans are never segregated. You can mingle easily with opposition fans and although it's a rough sport, there's plenty of honor in the sport that being referees and officials are very much respected.